Shari was born and raised in Liberty, Missouri where she was the youngest child of two. She enjoyed playing basketball and played the saxophone in the symphonic band. Following graduation from Liberty High School, Shari Attended University of Missouri- Columbia to pursue further education. She was a member of Kappa Alpha Theta where she enjoyed playing and officiating intramurals. People with special needs have always held a special place in Shari’s heart. She was employed as a personal care attendant for college students for a time, and that is where she found her true passion. This eventually led to her earning a degree in Recreational Therapy. 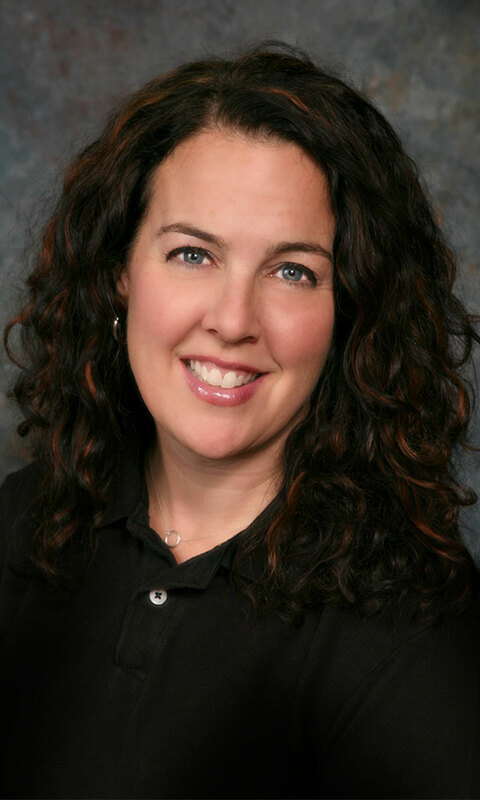 Shari began her career as a Recreational Therapist for the Park Hill School District. She enjoyed this position but missed being able to stay at home with her children. She raised her children full-time until 2011 when she felt called to study Physical Therapy. In her spare time, Shari enjoys spending time with her husband and their two children. Together they like to travel, play and watch sports.